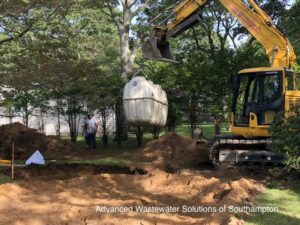 Peconic Baykeeper, in partnership with Cow Neck Farms, is pleased to announce the implementation of the Phase I pilot Septic Improvement Program as an action item for our Net Nitrogen Reduction Policy. This project has been made possible through the generous contributions of The Moore Charitable Foundation and Diana Taylor. 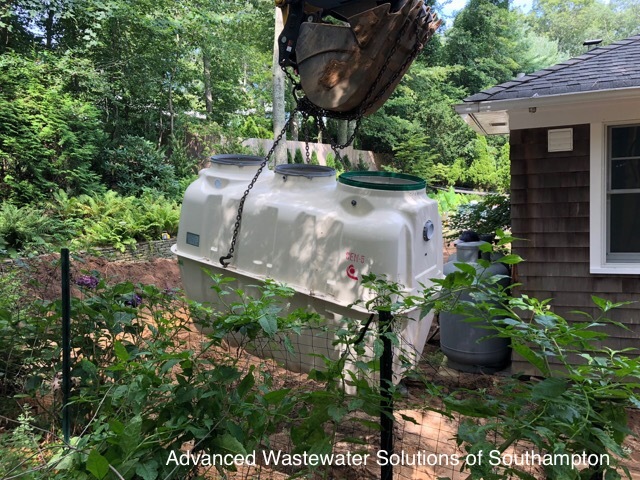 Working with the Town of Southampton’s Community Preservation Fund, we will be able to provide these systems free of charge to interested homeowners. Outdated cesspools and septic systems are our primary source of water pollution on Long Island. 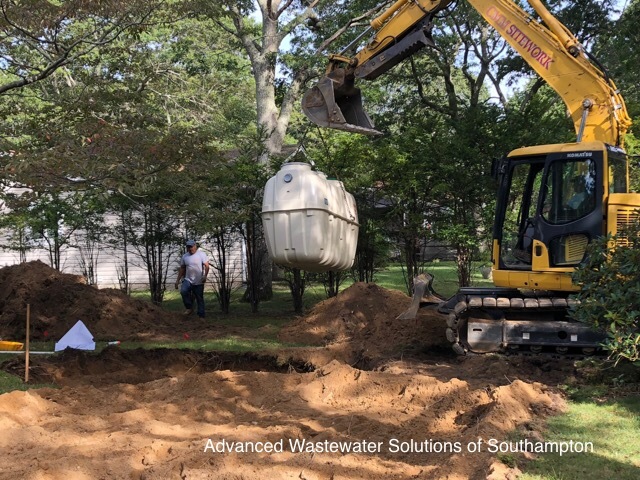 This winter, we will install the first 4 pilot nitrogen-reducing septic systems in Hampton Bays and the North Sea Beach Colony in Southampton. We will utilize the FujiClean CEN system, with distribution and project support provided by Southampton’s Advanced Wastewater Solutions. Since introducing the program, we have had overwhelming interest! Over half of the North Sea Beach Colony community has signed-up, and we are receiving phone calls and emails daily with more people excited about our program. The large-scale project, Phase II, of converting outdated cesspools and septic systems on a community-wide level across the east end will begin in 2019. 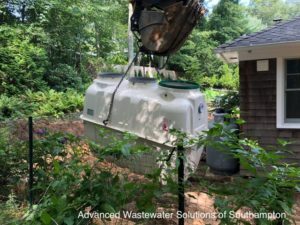 As part of this next step, we anticipate installing 20 more advanced septic systems in the fall of 2019. Phase III is anticipated to begin in the winter of 2019-2020, with an additional 20 systems installed. We look forward to working with local businesses and local government as we create a model for improving water quality on a community-by-community, watershed-by-watershed level, all while providing green jobs that help support our local community. For more information about the program, please contact info@peconicbaykeeper.org.